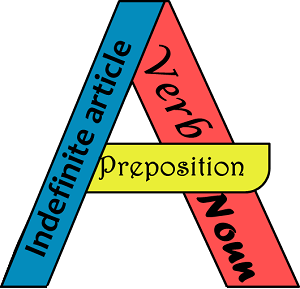 The word “A” has multiple purposes in verbal and written English. It can either be used as an indefinite article, a noun, a verb, or a preposition. It was taken by a man in the basement. The word is considered as an indefinite article because it is used to refer to a singular noun (man) that was mentioned for the first time. A muscular man entered the bar. Rico got an A in Math. The word “A” is used as a noun that refers to a grade that represents an excellent work. Write the letter A above the line. Play the A minor chord next. Almost everyone got an A in English. I might a had husbands before now. My parents send money once a month. Our family visits twice a week.